The regular legislative session came to an end on Monday, May 27, 2013. The traditional BikeTexas Sine Die (Last Day) Bipartisan Bike Ride drew the largest legislative crowd yet: about 40 guests. Eight legislators from across the political spectrum plus their staffs and family members joined BikeTexas staff on a four-mile loop down the Rio Grande Street cycletrack to the UT campus, back through the Capitol, and another four-mile loop to the Pfluger Bike/Ped Bridge on Lady Bird Lake before returning via Sixth Street and Congress Avenue. Joining us on this ride were Legislative Hosts Senator Rodney Ellis (District 13) and Representative Linda Harper-Brown (District 105); Senators José Rodríguez (District 29), and Larry Taylor (District 11); and Representatives Rafael Anchia (District 103), Trent Ashby (District 57), Joe Deshotel (District 22), Jodie Laubenberg (District 89), and Drew Springer (District 68). BikeTexas will continue building relationships with legislators both on and off the bike, presenting walking and biking as mainstream activities that need specific statewide support. 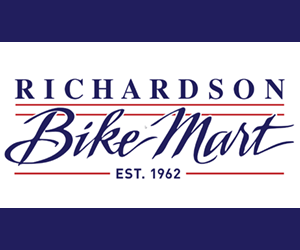 Additionally, BikeTexas will continue to work with local bike/ped advocates toward successes like the adoption of the Safe Passing ordinance in Houston last month. Your support and response to contact legislators is very much appreciated and remains very important for the future. 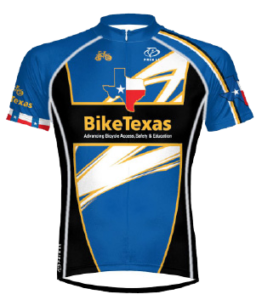 Before the next legislative session, BikeTexas staff will spend some time identifying constituent supporters in a broad range of legislative districts, as key committee positions are often held by legislative members from areas of Texas not well represented by bicycle and pedestrian advocates. You may have a cousin or a good buddy in another part of the state who could become an effective constituent for biking and walking; take them out for a bike ride next time you see them! 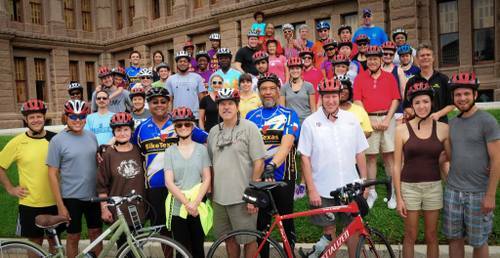 See more pictures from the Sine Die ride here.